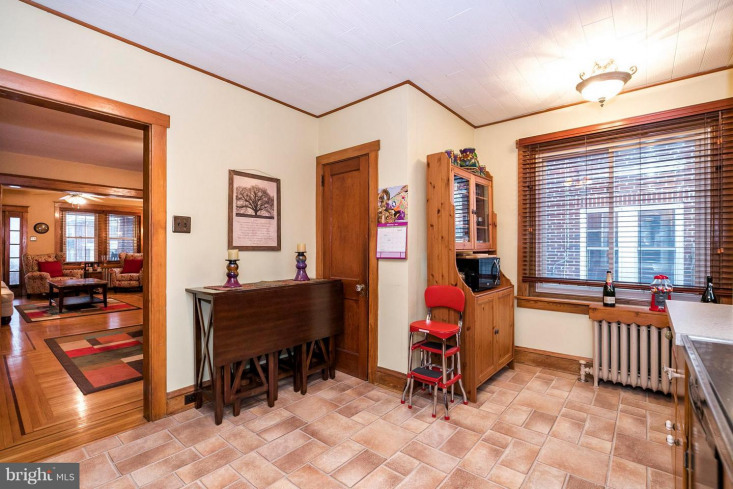 It's not easy to find homes that offer modern day amenities and upgrades and still retain this much original character! 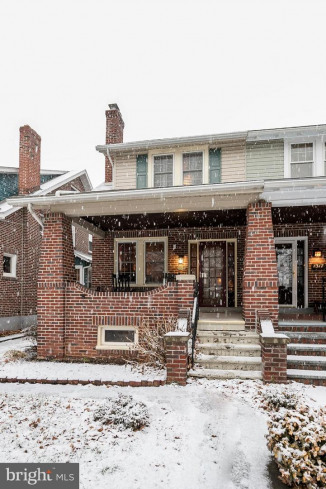 You can feel the love and pride of ownership in this attractive twin, brimming with old world charm, on a tree-lined street. 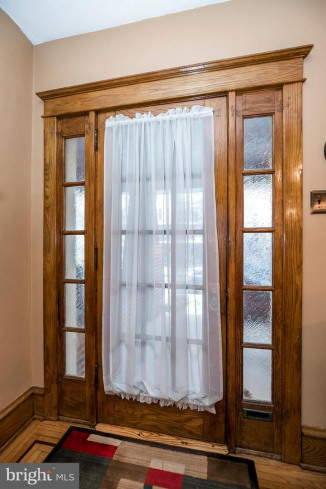 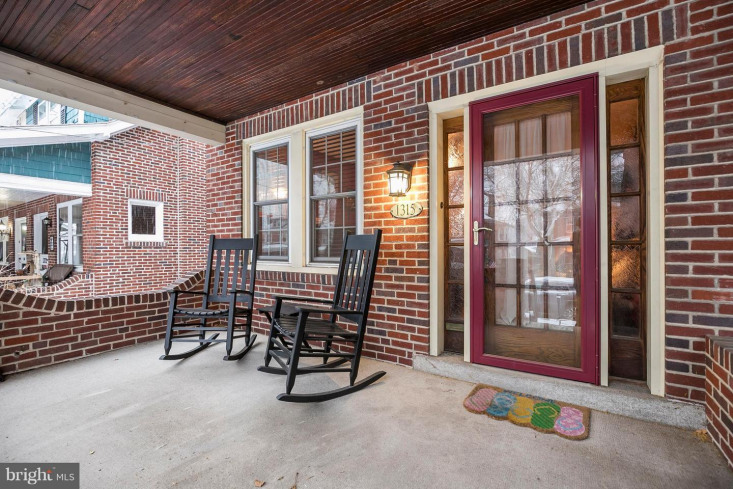 From the moment you access the large covered front porch, and make your way to the gorgeous original wood door with sidelight glass panels, you know you are in for a treat! 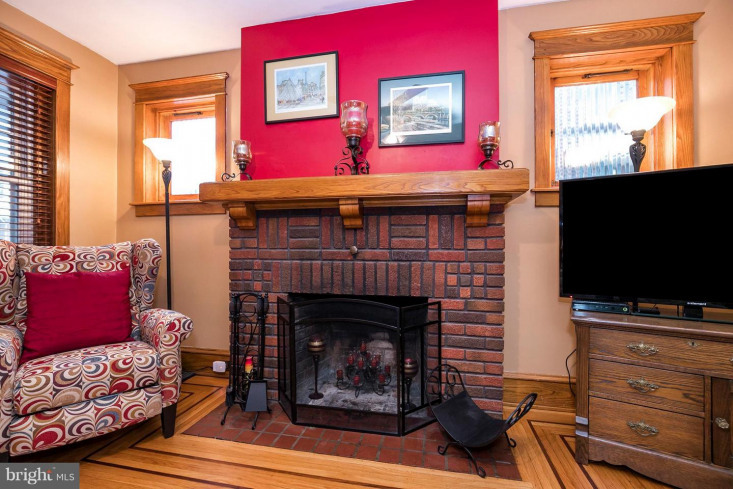 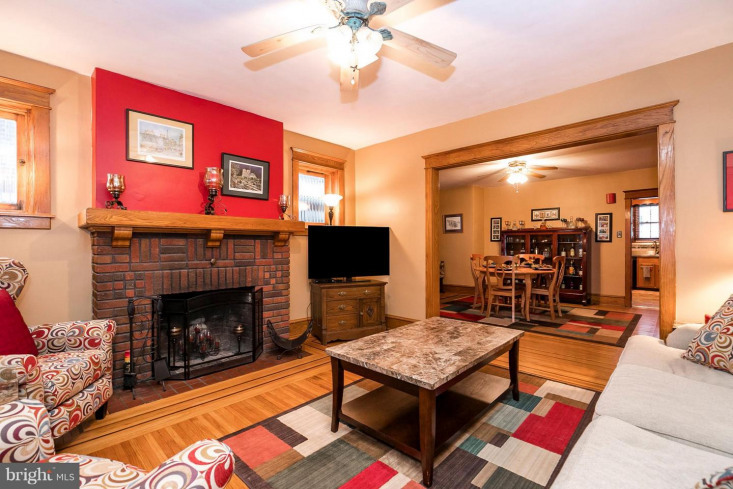 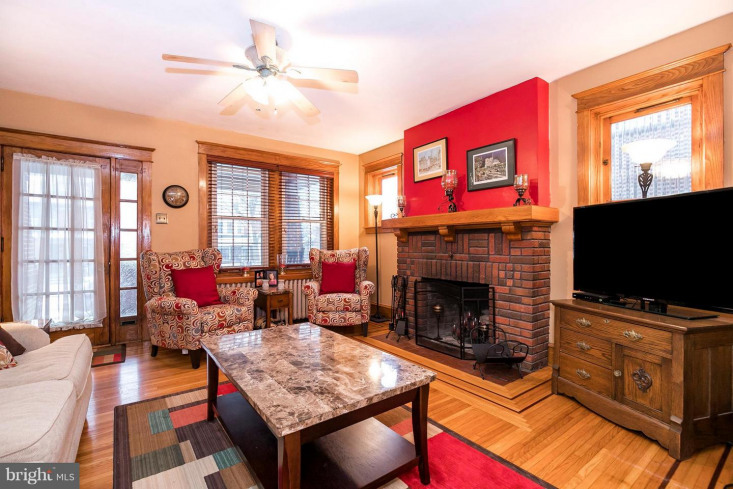 The spacious living room welcomes you with original refinished inlaid hardwood floors and a brick wood burning fireplace with wood mantel flanked by two original windows with rippled glass. 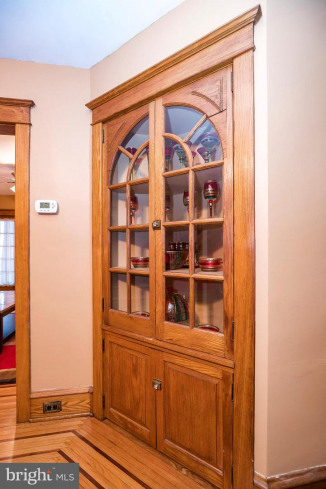 The inlaid hardwood flooring carries you into an over-sized dining room with built-in antique corner hutch, large windows, and a gorgeous wood staircase with detailed landing.  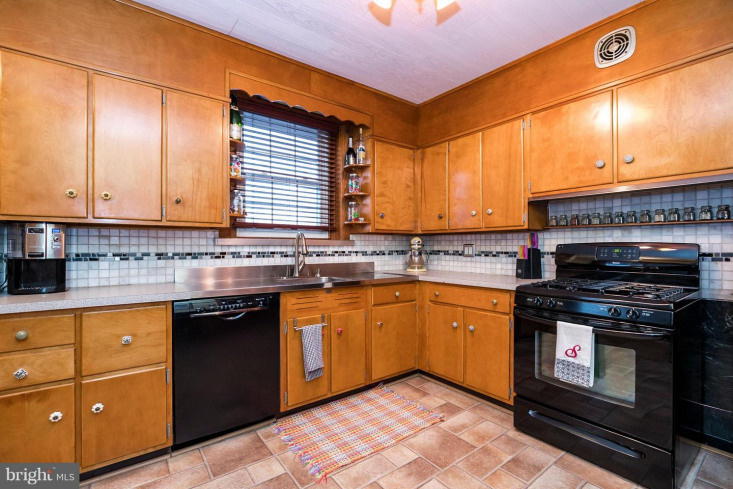 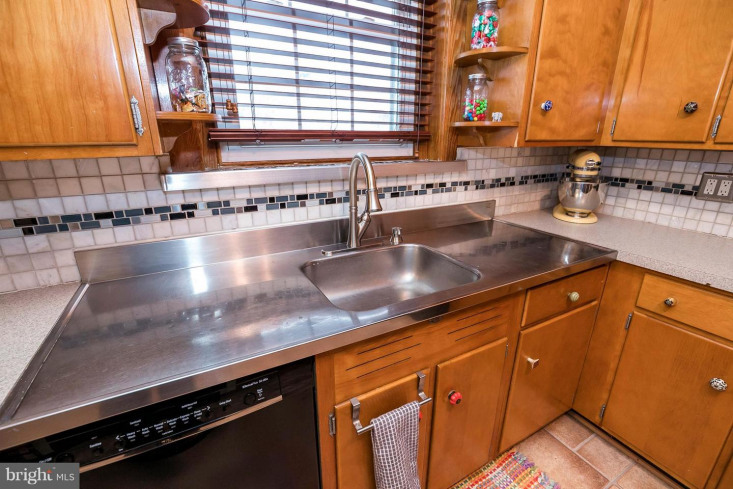 Just off of the dining area is a large kitchen with industrial style stainless steel sink with gooseneck faucet, tiled backsplash, solid wood cabinetry, black appliances, and a large convenient pantry closet. 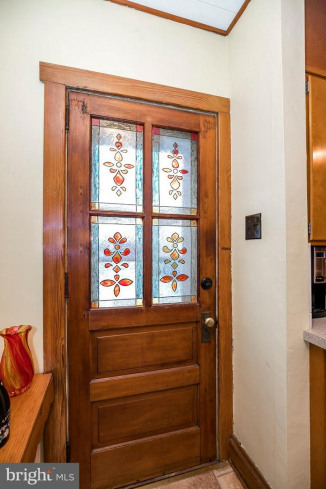 A beautiful stained glass door leads to a fully fenced rear yard with storage shed and garden area. 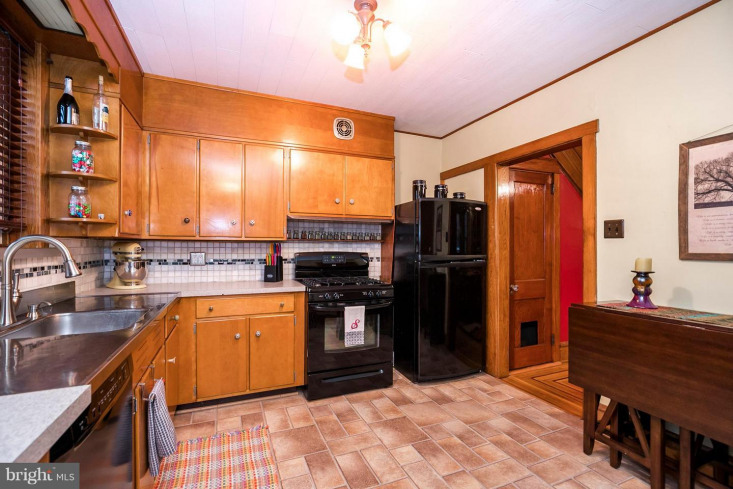 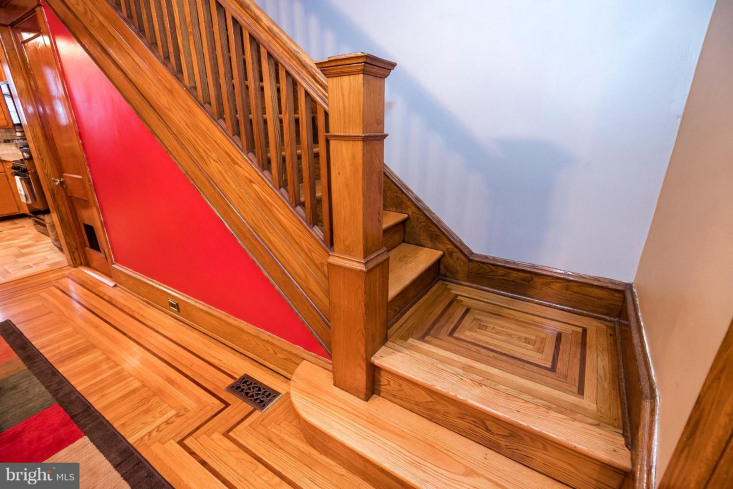 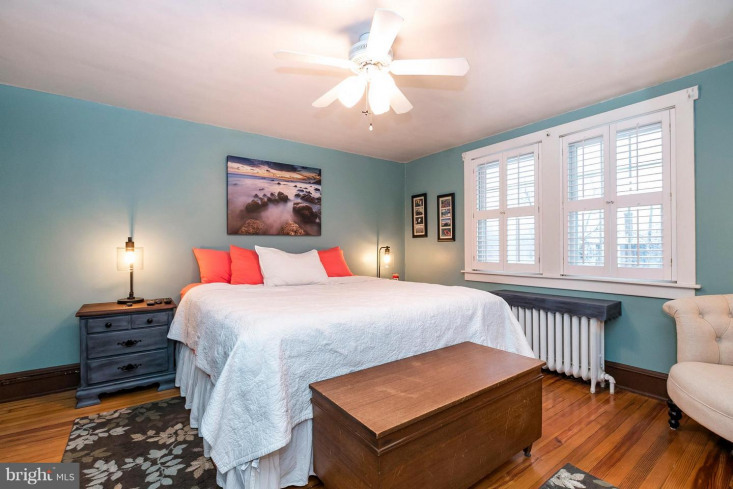 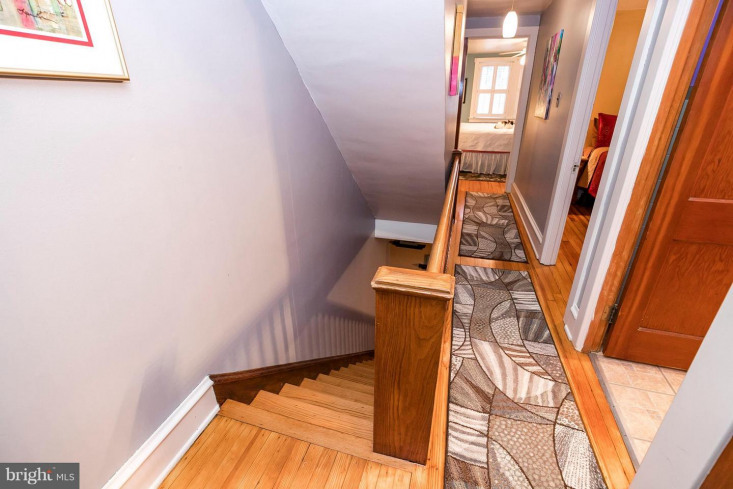 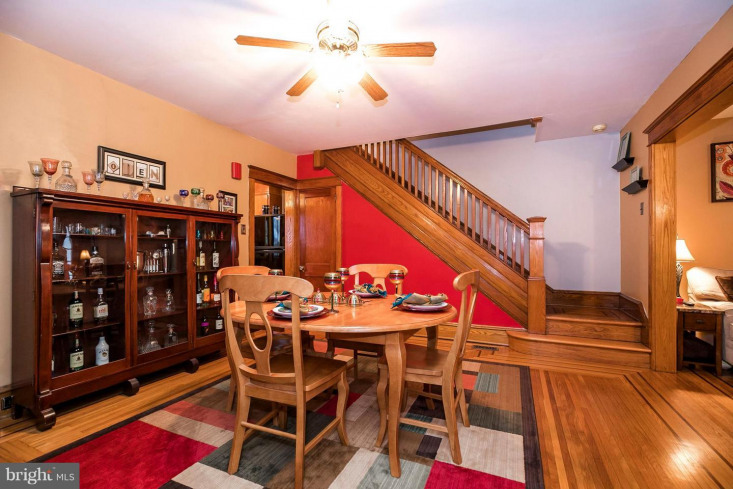 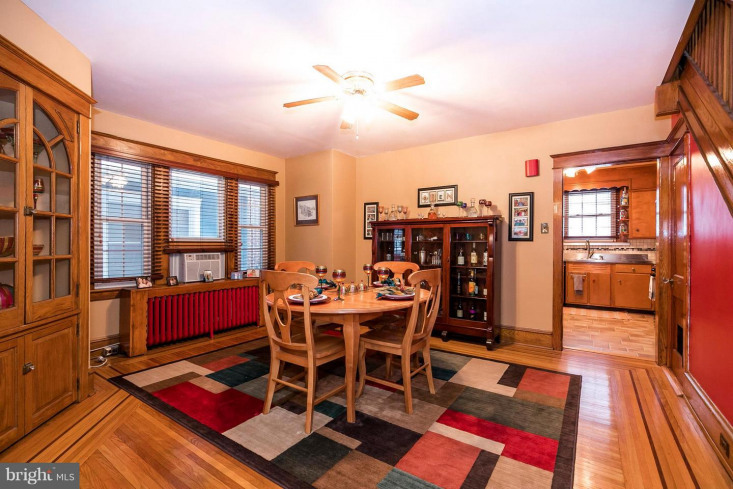 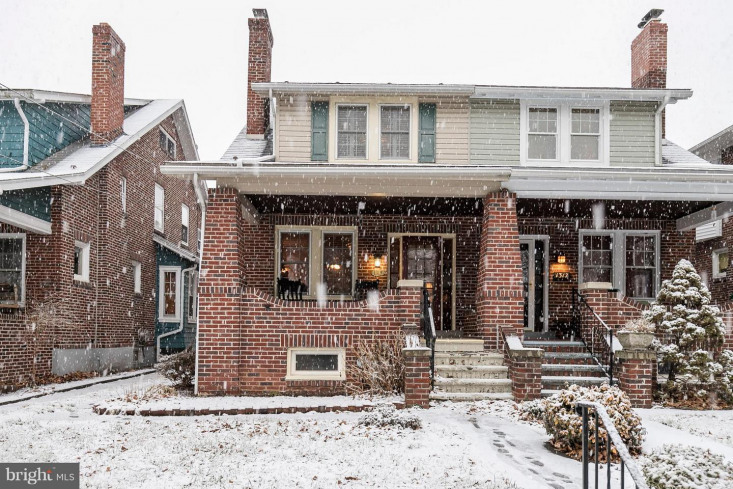 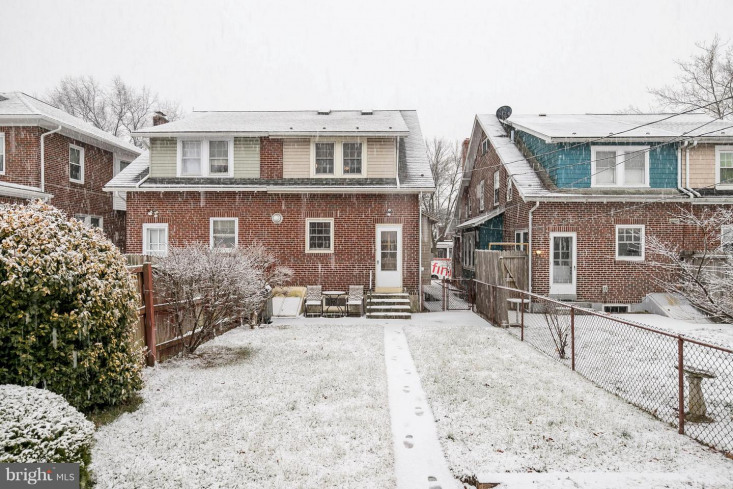 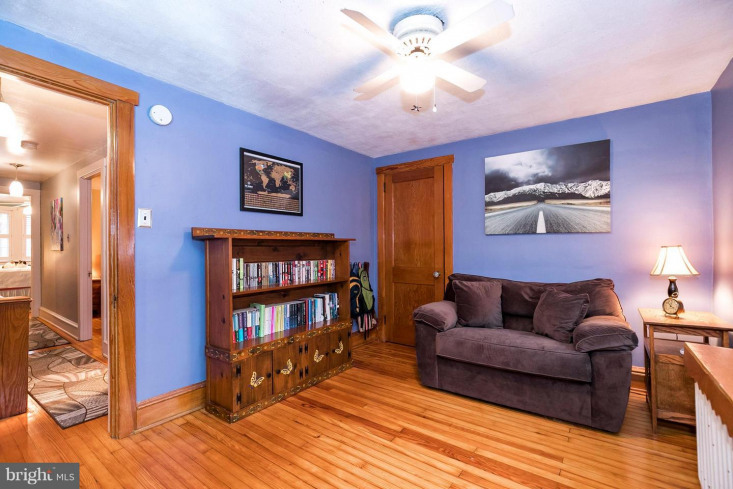 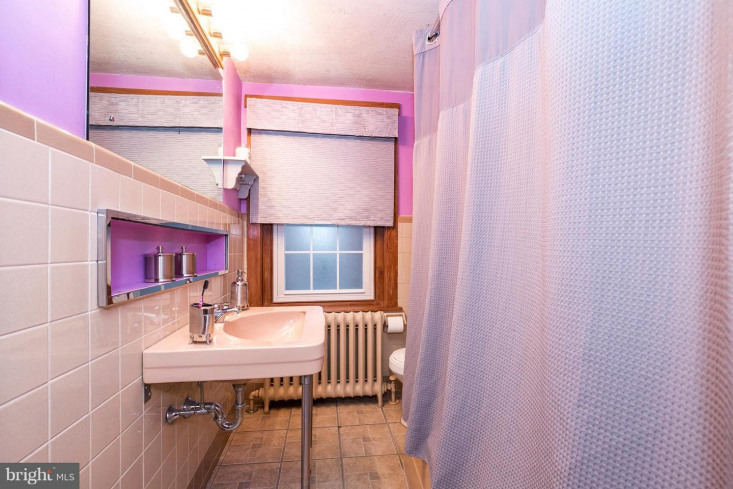 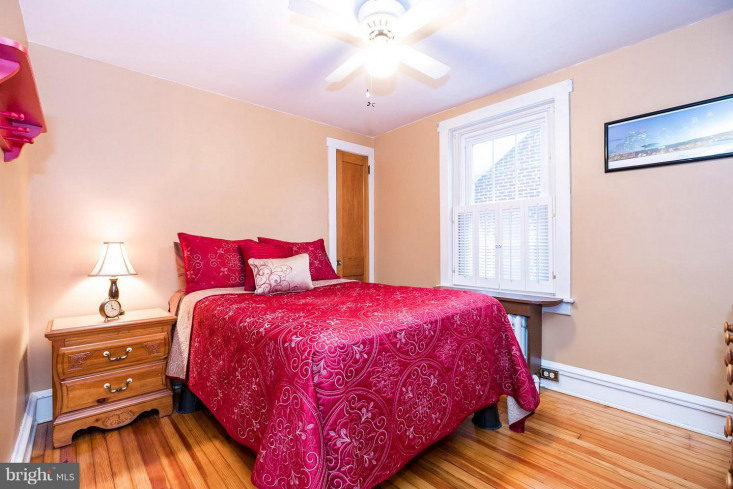 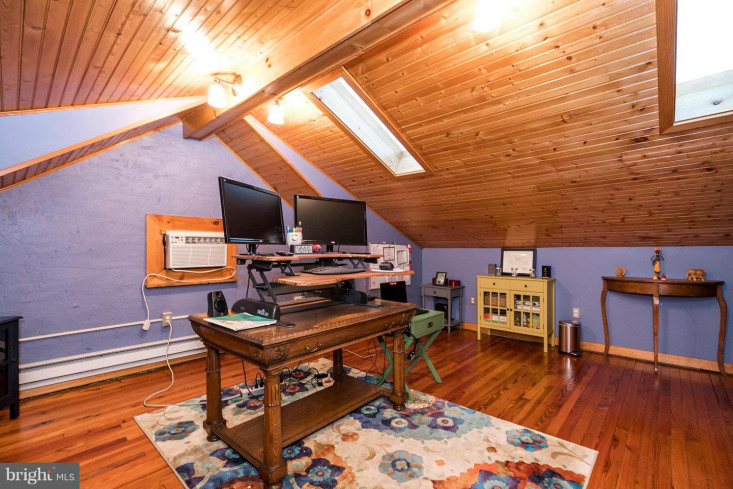 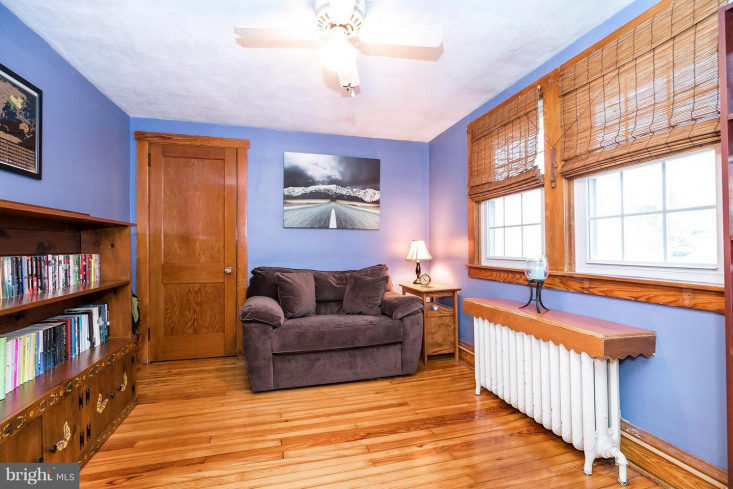 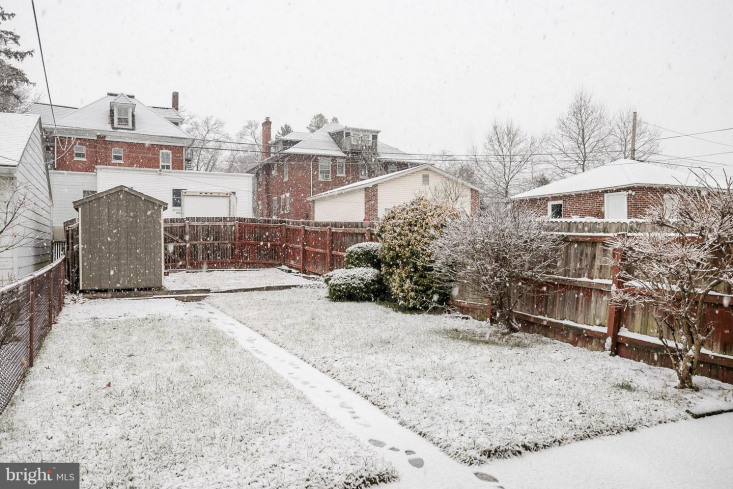 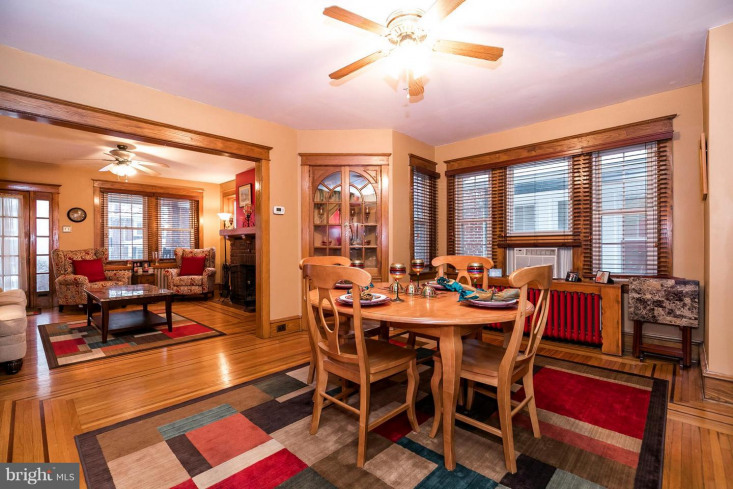 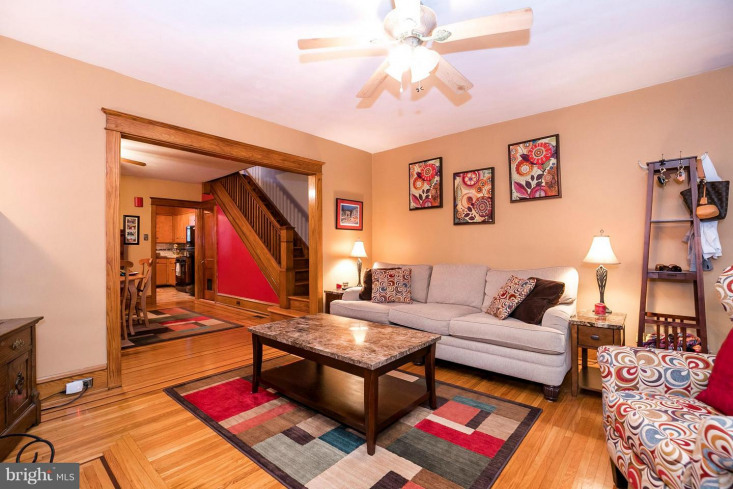 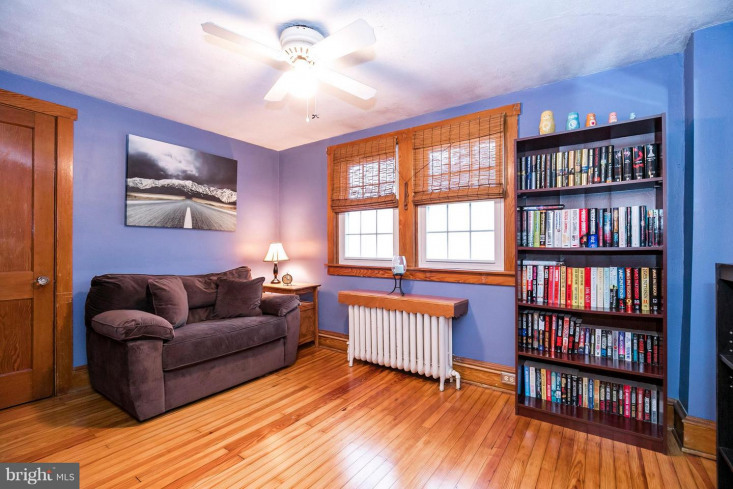 The second floor boasts three ample bedrooms with refinished hardwood floors that all share a full hall bath with pedestal sink and cast iron tub with tile surround. 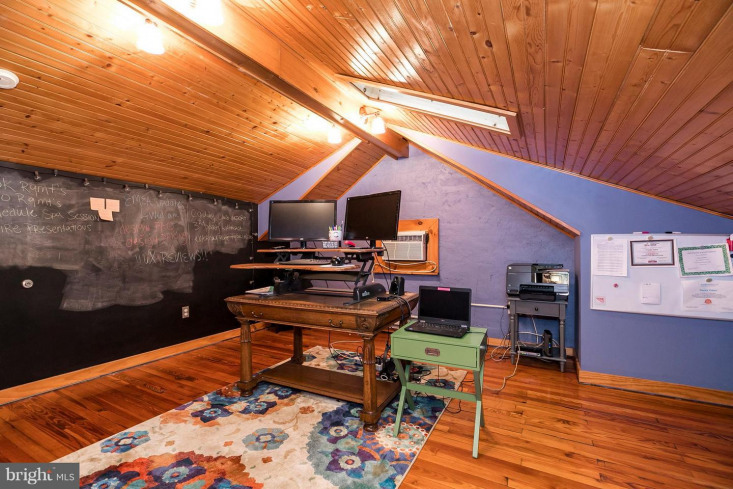 The third floor houses a spacious 4th bedroom with refinished hardwood flooring, walk-in closet, skylights, and chalkboard accent wall. 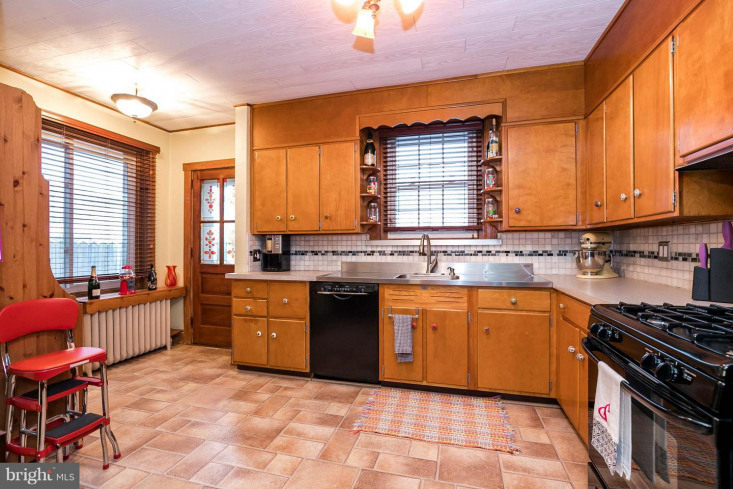 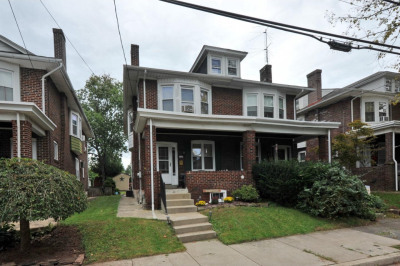 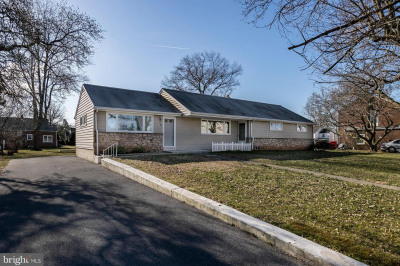 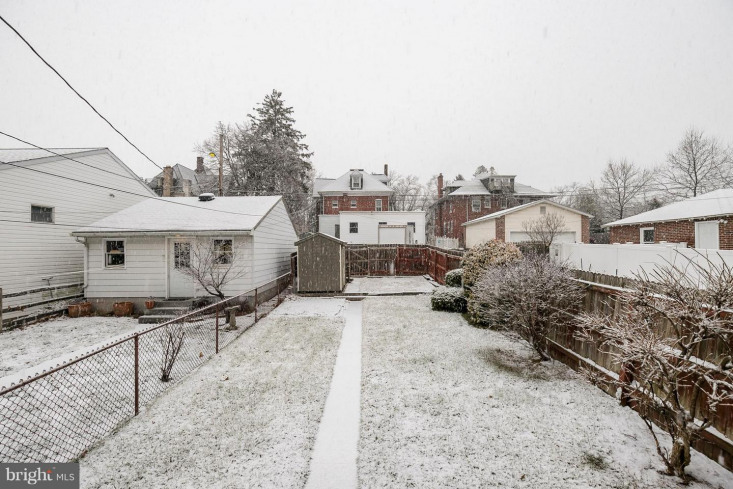 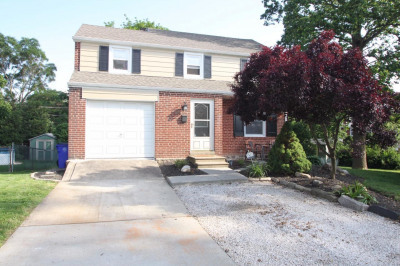 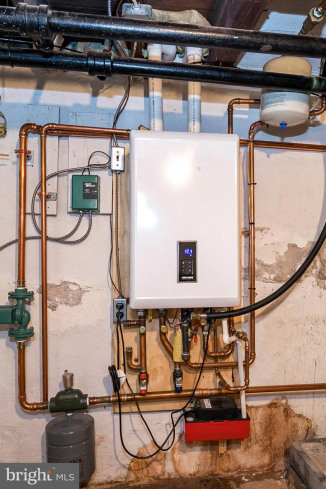 With a new roof, new tankless hot water heating system, replacement windows, original trim and accents, this charmer is just waiting for you to say yes! 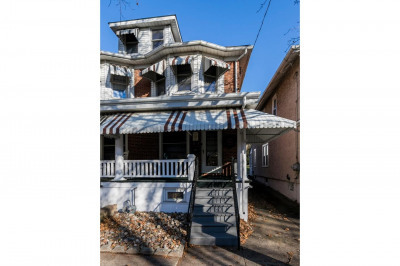 Listing courtesy of Styer Real Estate.